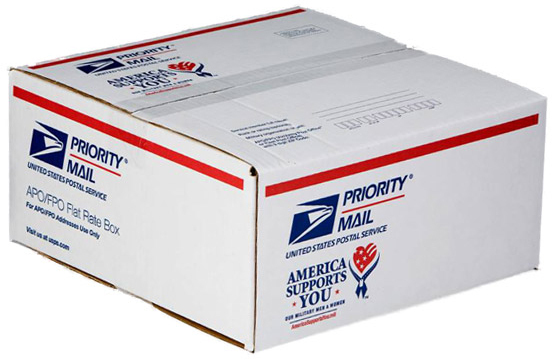 Similar to the United States Customs and Border Patrol, the United States Postal Inspection Service is a branch of the United States law enforcement. The USPSIS can serve warrants, make arrests, and seize mail as part of investigations. They have their methods of monitoring mail, one of which is by merely looking at a package who appearance or sent may look suspicious. In order to recover your property, one must file a petition within 30 days from the seizure. You must be able to prove that that the property was legitimately sourced, used, and funded and you did not violate the law. The process to retrieve your property is complicated and time-sensitive and the law is nuanced, hiring an attorney would be advisable. At United States Custom Money Seizure Lawyers, we have the attorneys with the expertise to prove that you did not violate any custom laws. For a free consultation with one of our lawyers, contact us at (877)406)9606. Last updated by Matt at March 17, 2015 .